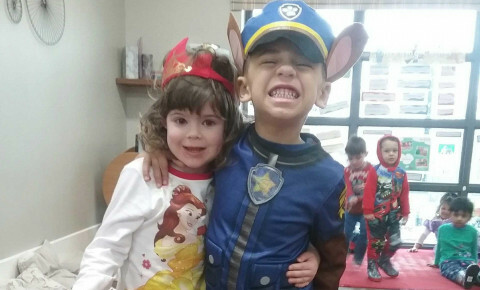 The children dressed up as their favourite character for World Book Day this week. 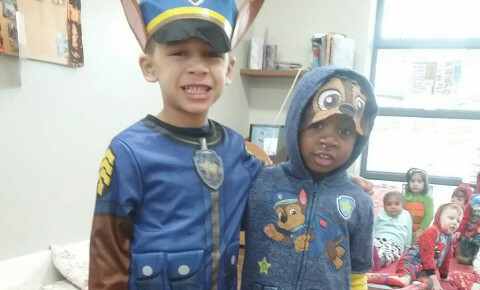 They enjoyed talking about their favourite book and the character they are dressed as. 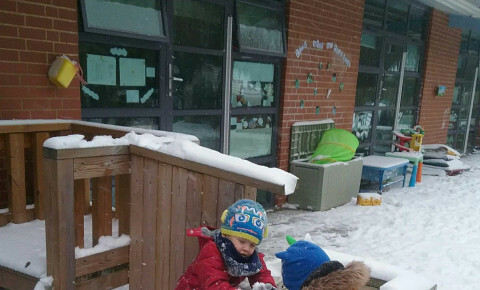 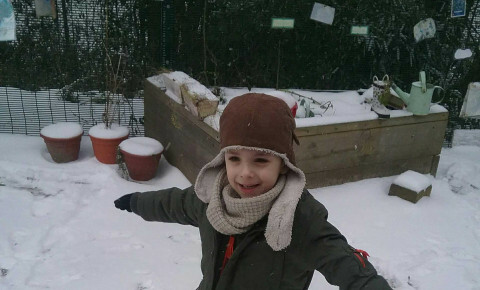 As it was snowing, they also had lots of fun playing in the snow.